Team USA’s junior luge women’s team is currently led by a Parkite. 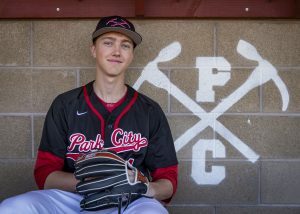 Ashley Farquharson, 19, moved with her family to Park City from Sacramento when she was 2 and graduated from Park City High School. 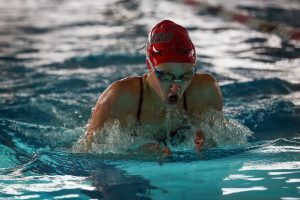 Now she’s the junior team’s leading women’s competitor and one of several promising native sliders on Team U.S.A.
From Dec. 5-8 — she competed on home turf at the Utah Olympic Park. 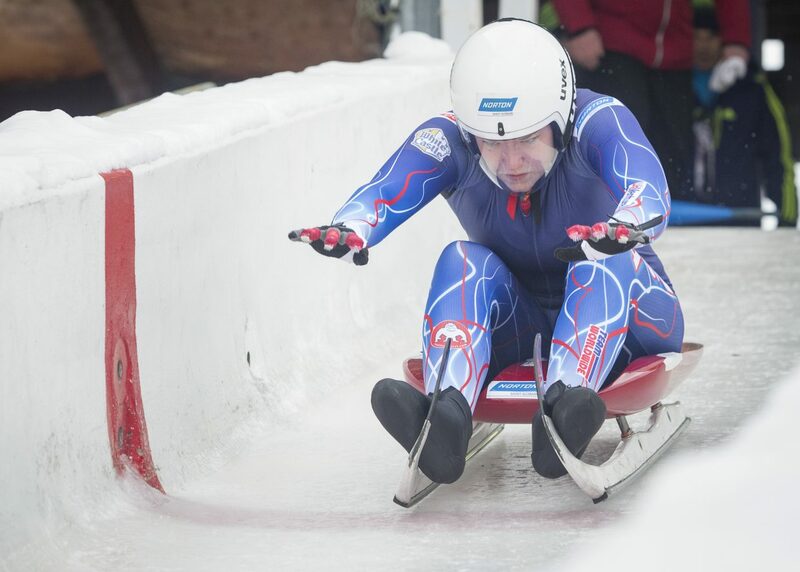 The junior national team spends most of its time around Lake Placid, where USA Luge has an indoor training center, then another significant portion of time traveling around North America and Europe for competitions. Those associated with the program say the International Luge Federation Junior World Cups may well be the first time such an event has come to Park City. Farquharson hoped to take advantage of her home track knowledge, and kick off a season in which she plans to finish in the top 10 in every race. According to Robert Fegg, coach for Team USA’s junior national squad, she should be well prepared. Fegg took over the position this season after coming directly from coaching the Korean national team leading up to the Pyeongchang Winter Games last season. His first task was to drastically increase the number of practice runs his athletes undertook. Fegg is hoping the increased practice will help revive a junior team that he said has languished in recent years, Farquharson included. “Last year I wasn’t having the most consistent races, and was just trying to put it all together,” Farquharson said. This is her last season at the junior level, and Fegg said she is poised to have a strong year. But there’s no telling how strong it will be until she gets a few races in. Fegg said Farquharson’s strength is her coachability, which he said is the first prerequisite of becoming a world-class athlete. She also knows the UOP course like the back of her hand. She started sliding there 11 years ago, under the tutelage of Jon Owen and the Wasatch Luge Club. Her family saw a flier for the program when she was in sixth grade at Ecker Hill Middle School, and came up for three Fridays in a row after the school’s final bell. 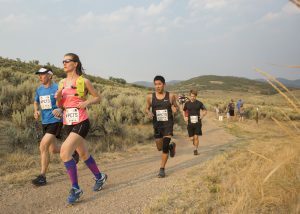 But she worked her way up the course, learning more about her sport and the intricacies of the UOP’s run as she went. She said the thing that kept her coming back was how much the sport changes day to day. But in luge, tracks change speed with the amount of sun or snow they receive and how the course crew carves the turns. The racers must alter their sled to adapt to the conditions. As tracks go, she said the UOP’s is on the less difficult side, allowing racers to relax a little bit and have some fun in their first race of the season. 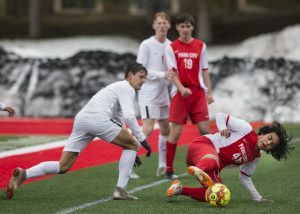 Farquharson and her Park City teammates Matt Greiner, Delaney Duncan and Emma Erickson are scheduled to compete on Saturday in the final day of the event. All of them finished in the top 10 in their first World Cups of the season on Wednesday and Thursday, including Farquharson, who finished seventh. For a complete schedule and list of results go to utaholympiclegacy.org/park-events/.